Bernard Kuczera designed 23-metre, steel hulled, expedition sailing yacht designed for island exploration, diving safaris and more. 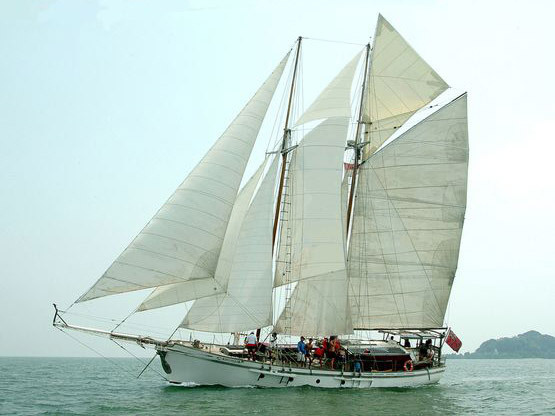 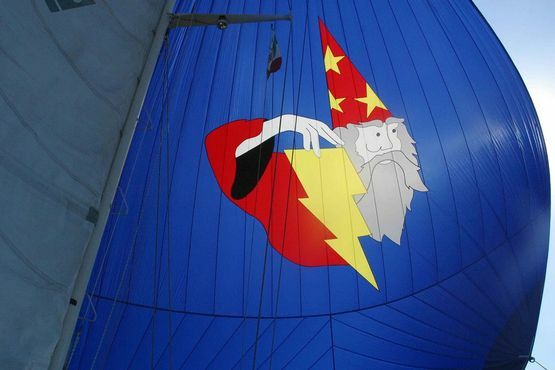 Ketch rigged monohull launched 2010, for offshore and inshore adventure tourism. Shallow draft (1.8M) lets her get into places other yachts half her size cannot enter. 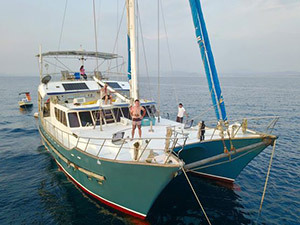 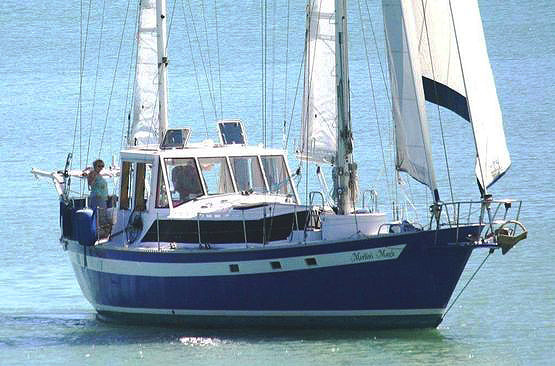 Exceptionally well-built World Cruiser that is very suitable for a comfortable, safe family or charter sailing. 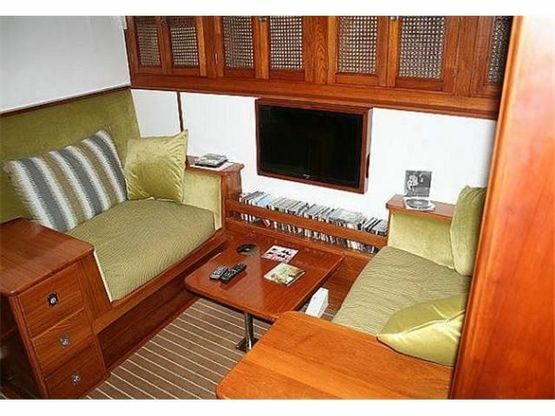 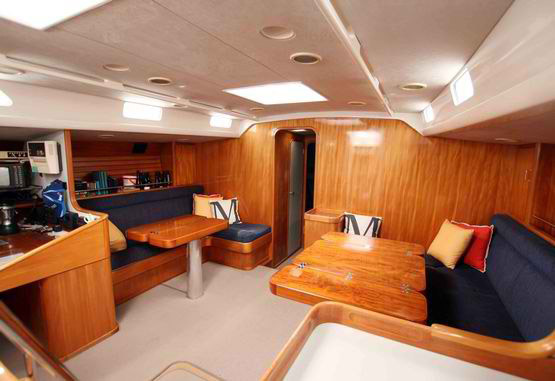 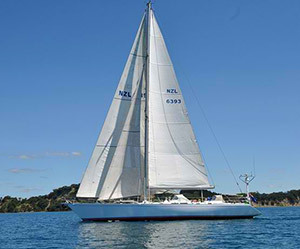 Considered one of New Zealand’s finest icon yachts it is superbly finished featuring the finest components from leading marine equipment suppliers. 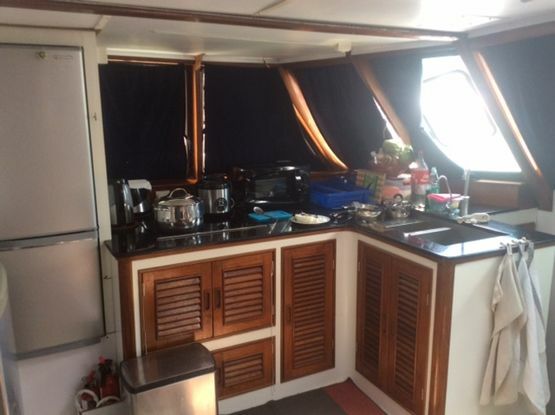 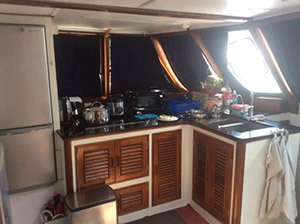 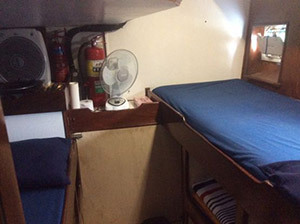 Built 1986 in Brisbane Australia as Expedition Boat and than spent many years as a charter boat in indonesia annd Thailand.And than 5 Years in Singapore for personnel use. 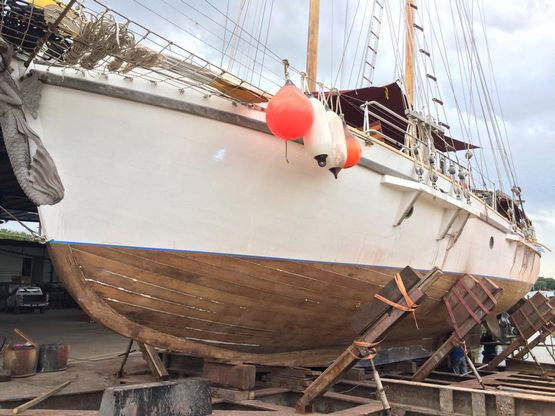 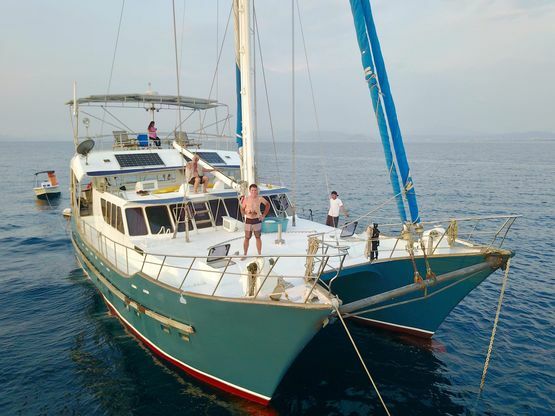 Purchased by current owner 2015 in Singapore and sailed to Subic Bay Philippines where extensive refurbishing was carried out. 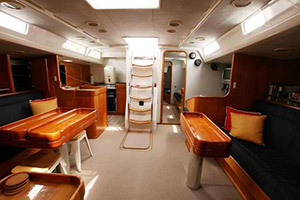 Elliott Tourer 1650 (2009) performance Pilothouse Cruising Yacht with ocean going performance plus full cruising amenities. 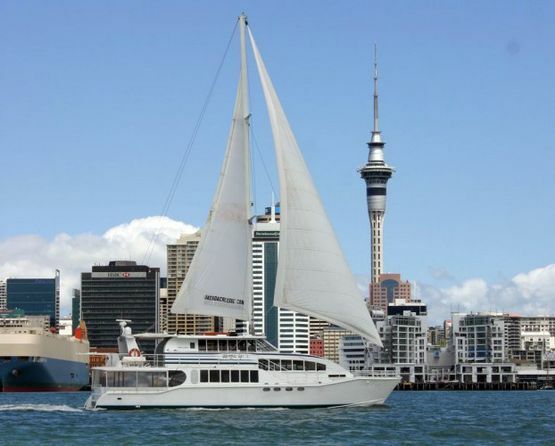 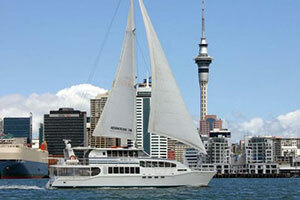 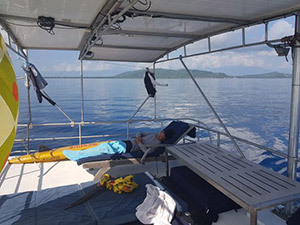 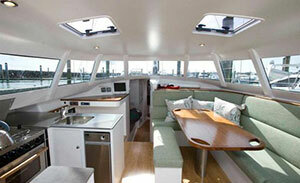 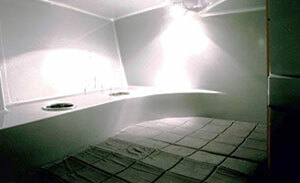 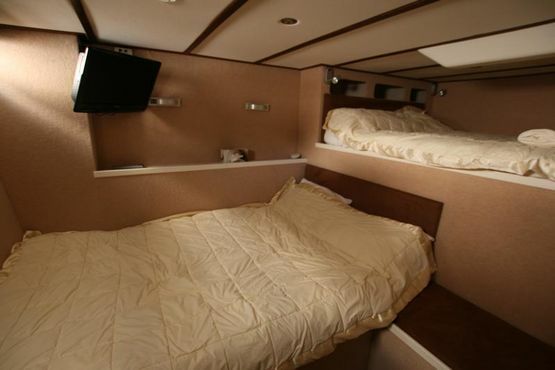 Sailing charter catamaran built in Australia 1994; completely refurbished in New Zealand in 2011. 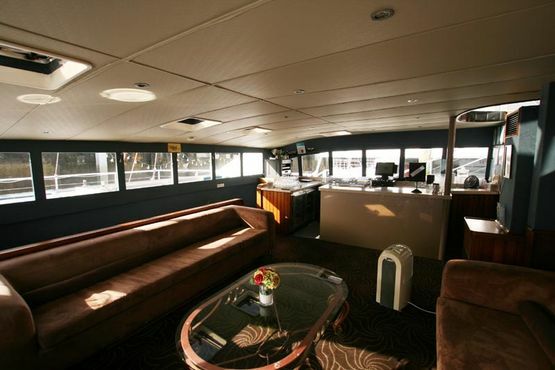 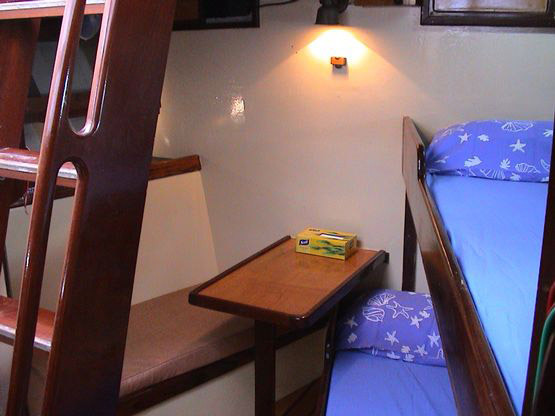 Excellent tourist yacht for daytime/nighttime cruises with the approved capacity for up to 124 guests plus crew. 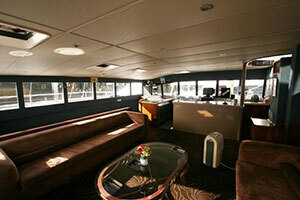 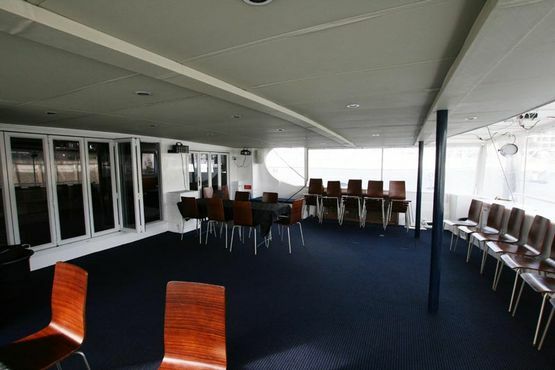 Featuring entertainment areas for dining and dancing plus outside deck area for relaxation and sun bathing. 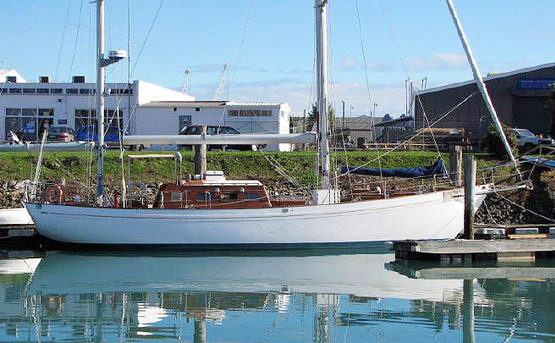 A truly classic sailing yacht, this Sparkman & Stevens pedigree. 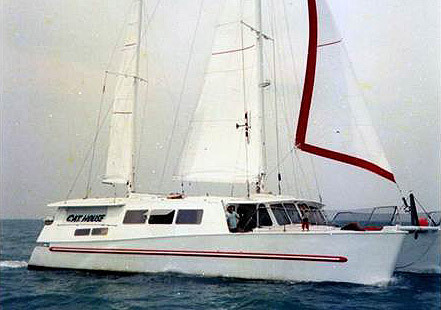 Built Holiday Yachts, Bataan, 1987. 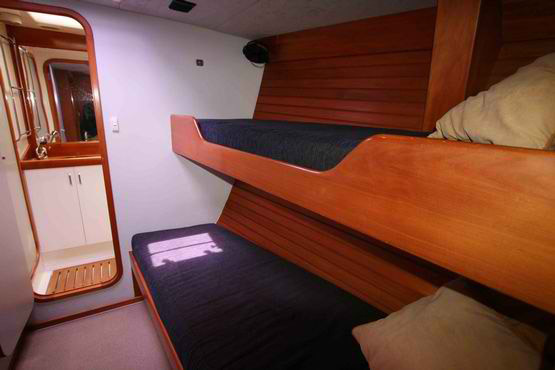 Sleep 4-6 people. 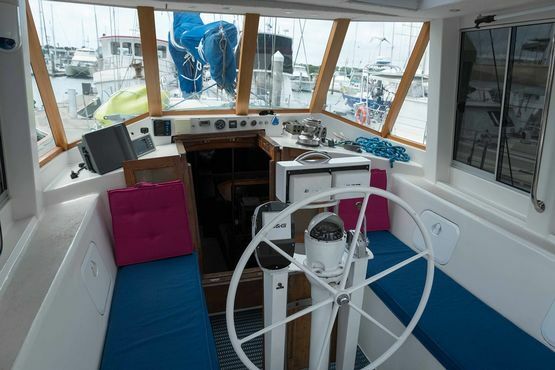 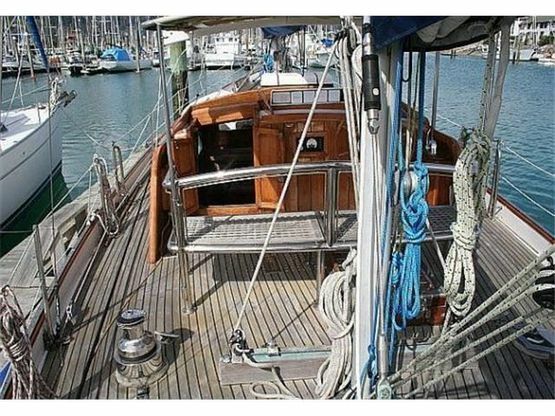 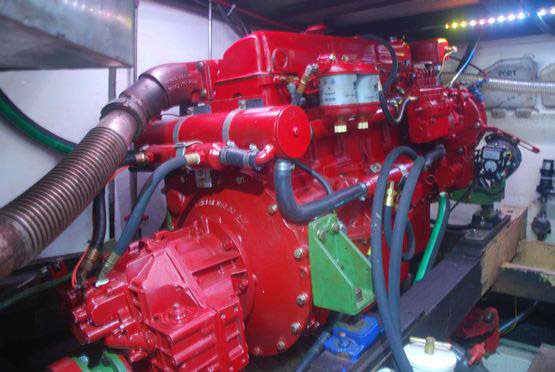 Completely refitted 2013-2015 including full Lloyd's approved osmosis treatment and stainless steel rigging, interior finishes, plus a full engine rebuild in 2016. 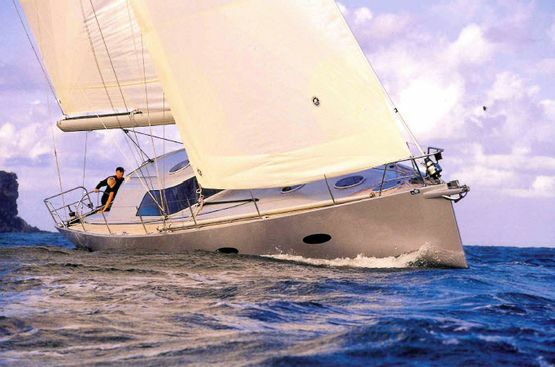 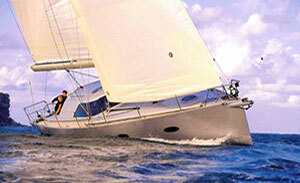 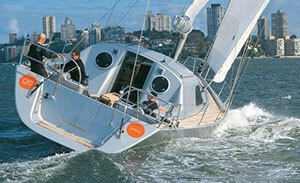 Well-equipped and ready to operate for the purpose she was designed – fun sailing for cruising or racing. 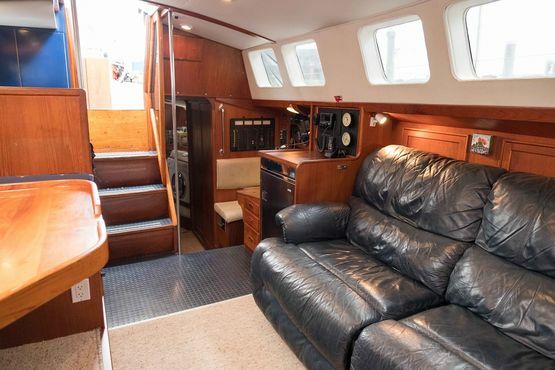 Instruments: wind, chartplotter, radar, autopilot, more . 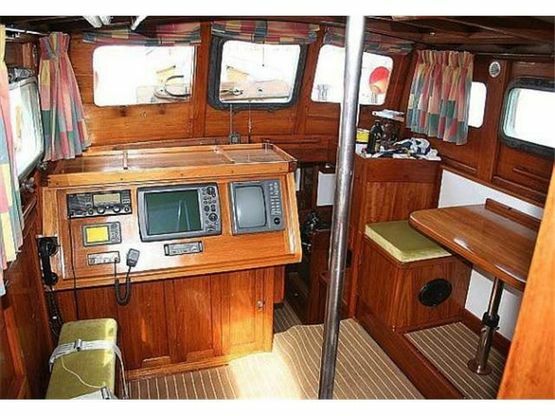 . .
Extras: watermaker, solar, wind-gen, tender w/outboard, more . . .